Infor d/EPM is a solution that combines corporate performance management and business intelligence in one environment, bringing greater accuracy and efficiency to your budgeting, forecasting and modelling. 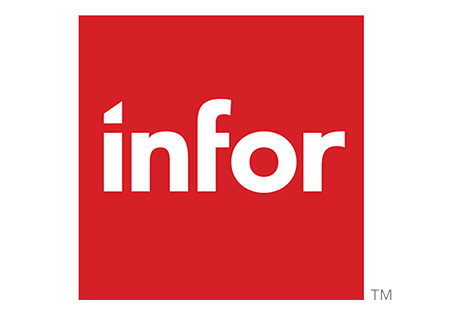 Infor d/EPM has a powerful multi-dimensional database behind the familiar and trusted spreadsheet, or a graphical web based front end. Data is no longer stored in local files, minimising typical spreadsheet shortcomings, such as maintaining linked spreadsheets, manual re-keying, human error etc. Listen to this introductory webinar, consisting of a solution overview, including a look at its multidimensionality, followed by a software demonstration showcasing Infor d/EPM's key features, including its excellent graphical interface, dashboards, controls, workflow and predictive analytics.